If your organisation would like to be an As-One partner, get in touch! NB Medical is delighted to be the lead partner of the ‘As One’ campaign. NB Medical has been educating GPs and Nurses in the UK and Ireland for 20 years through their Hot Topics GP Update courses and looks forward to working together with Health Poverty Action to share their educational expertise, materials and knowledge with colleagues working in challenging circumstances abroad. Digitalis Technology CPD is a platform that helps busy healthcare professionals meet their obligations to professional development while helping organisations maintain the high standard of their members. They do this through their unique combination of Digitalis learning communities and an intuitive smartphone app that cuts through administration and, for the first time, allows professionals to record their learning collaboratively. 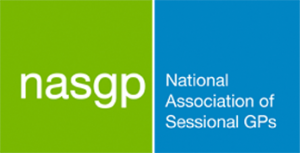 NASGP is a voluntary, not-for-profit membership organisation run entirely by and for sessional GPs. NASGP supports sessional GP’s to make sure their voice is heard. Medics Academy is made up of a team of doctors, engineers, artists and film-makers creating engaging, high-quality educational materials. They are driving a digital transformation of professional healthcare training and development. The Healthcare Leadership Academy works with healthcare students and young professionals to develop the healthcare leaders of the future. They inspire and tap into talent to come up with innovative ideas and solutions. 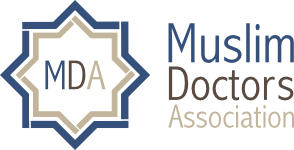 The Muslim Doctors Association is a non-profit, voluntary organisation founded in 2004. 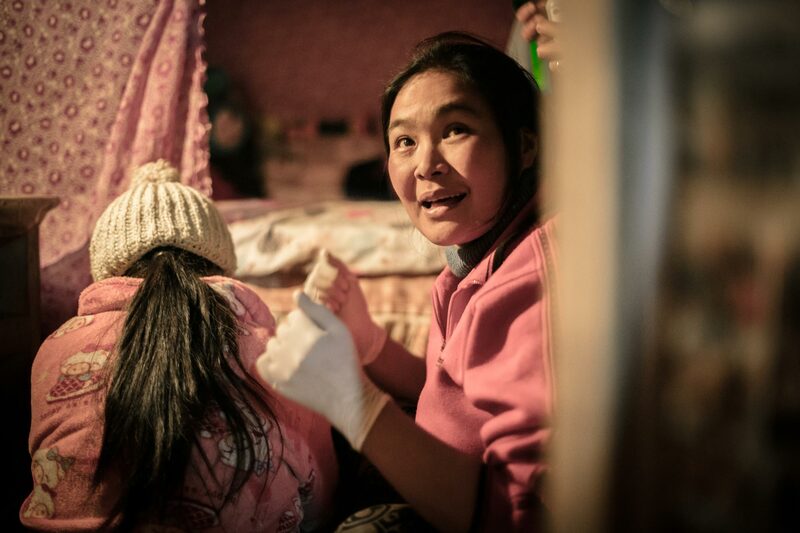 Their team of doctors, dentists and allied health professionals work within local communities to empower and support individuals to lead healthier lives. Students for Global Health (formerly known as Medsin) is an organisation run by students for students. They have a vision of a fair and just world in which equity in health is a reality for all. They educate, advocate and act towards global health equity for students all across the United Kingdom, of all disciplines and backgrounds. medDigital is a digital healthcare communications agency that is aspiring to revolutionise healthcare with digital communications. Dr Toolbox is an award winning UK based website set up and run by clinicians. Its purpose is to be a collaborative local knowledge resource. The site helps clinicians in training retain local knowledge and pass it onto their successors, improving efficiency and improving patient safety.